I have a special place in my heart for businesses that promote conscious consumerism, and no brand is more synonymous with this movement than TOMS. This Christmas, I will definitely be gifting products from the new TOMS for Target limited edition holiday collection, getting back to the reason for the season, spreading joy! All of the products are spot on & the purchase of each provides 1 week of meals, 1 blanket, or 1 pair of shoes to those in need. This holiday season gift ONE FOR ONE, FOR ALL! Because giving good looks good on you! Tell me in the comments what is catching your eye? Have you crossed anything off your holiday shopping list yet? Better get on it!! 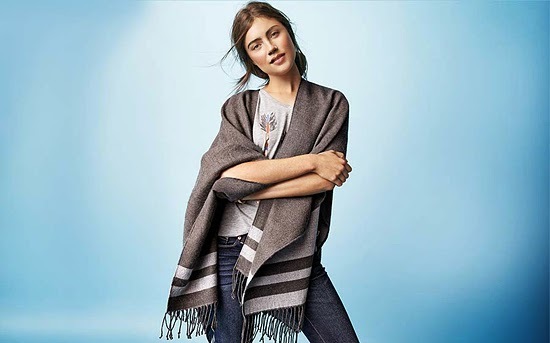 Remember: starting November 16th, for every TOMS for Target limited edition gift purchased, Target is giving shoes, a blanket or meals to those in need. I love collabos like this. I'll definitely have to check out the TOMS for Target collection when it launches. I love collabs too! 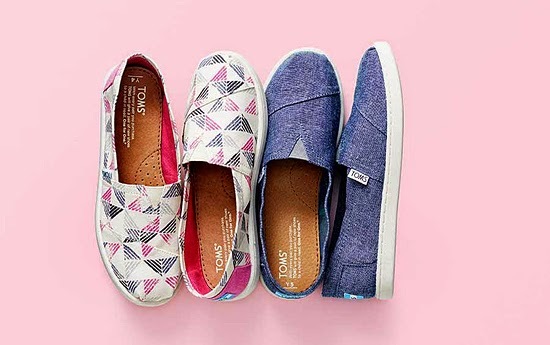 Toms for target will be stellar! This is a collab that I'm actually really excited about!! It's two brands I love...I mean, how bad could that be?? This looks like an amazing collaboration! I can't wait to get my hands on those sweaters and home-wares! I love TOMS! They're the most comfortable shoes. I think that scarf at the end looks perfect. 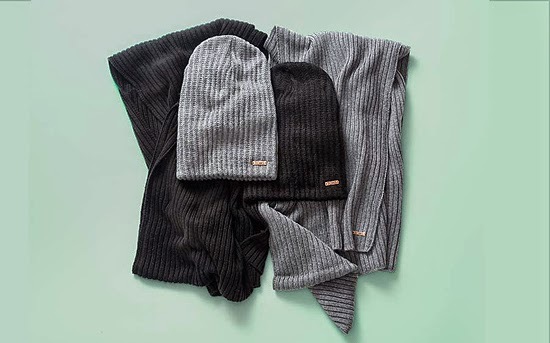 Warm and stylish.